Gemstones today carry the same power and healing jewellery is now worn, not just on the basis of its beauty. Here, you will discover that wearing gemstones is a highly effective way to promote health and healing. 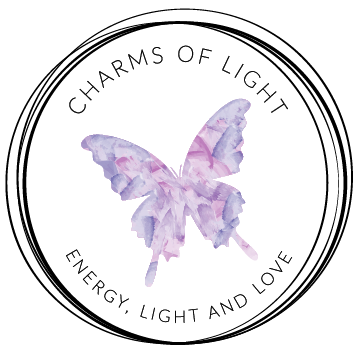 They can boost your energy; clean your space; attract wealth; enhance your intuition; increase mental abilities; boost your confidence; bring abundance; or even attract love. Metals also carry properties that can be helpful to us. I have also listed those that I include in my healing jewellery. You will find more than one listing for some gemstones, as many are known by more than one name. For example, Anyolite is also known as “Ruby Zoisite”, Bloodstone is also known as “Heliotrope” and Almandine is also known as “Eudialite”. There can also be many varieties of gemstone found under a particular generic name. For example the Agate family includes: Blue Lace Agate, Dendritic Agate, and Moss Agate. The Quartz family includes: Clear Quartz, Rose Quartz, and Smokey Quartz. Listed under the Gemstone Healing Properties navigation tab, and in the scroll-down menu below, you will find an A-Z of different gemstone names. These lists also contain the names of the metals used in some of my jewellery. Please use these lists to find more information about the healing properties of each stone. Remember, the information provided is to be used only as a guideline for healing. If you feel attracted to a particular gemstone, then that is the one that offers the healing properties you need at the time. 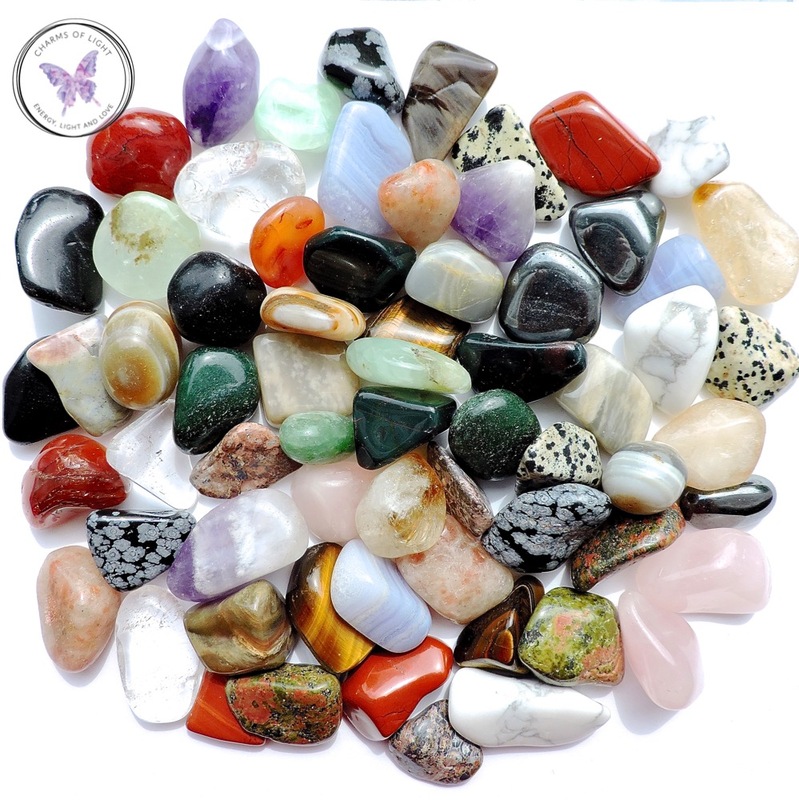 Gemstones are particularly helpful on a holistic level. It is best when they are used to treat the underlying cause, rather than just the symptom. If you need additional assistance, please contact me.